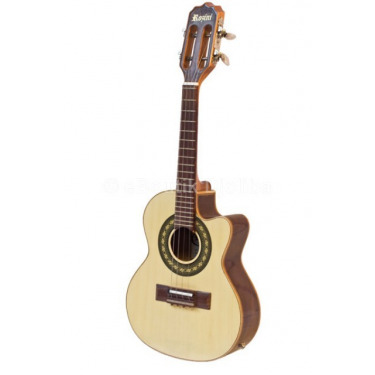 22 Brazilian professional quality instruments. 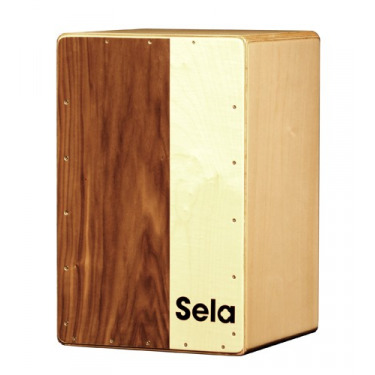 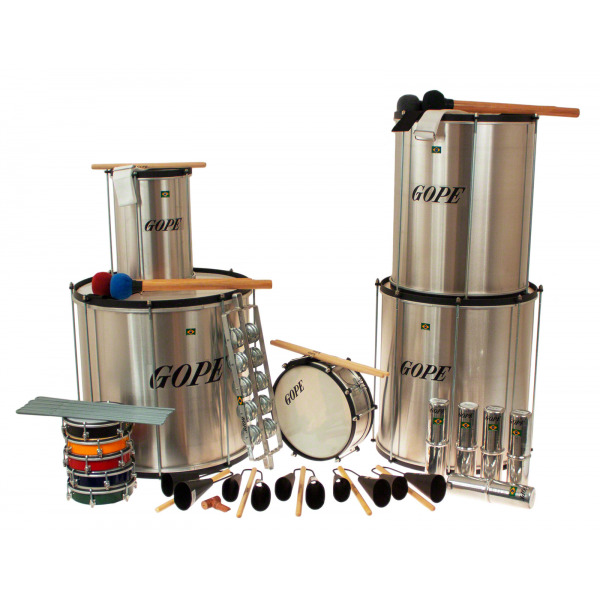 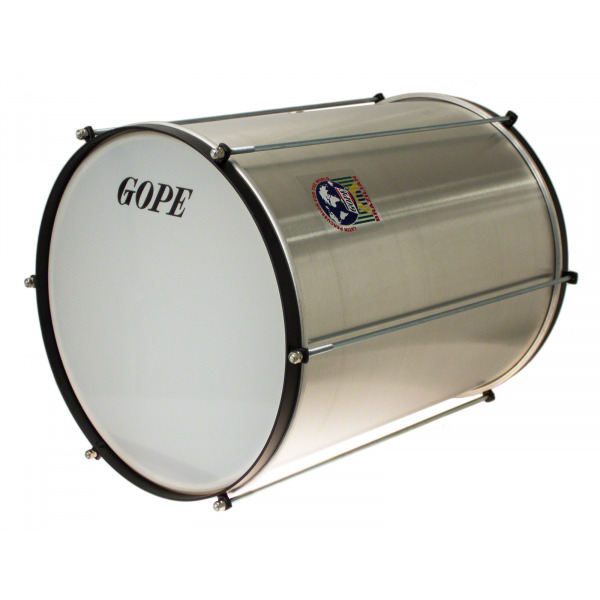 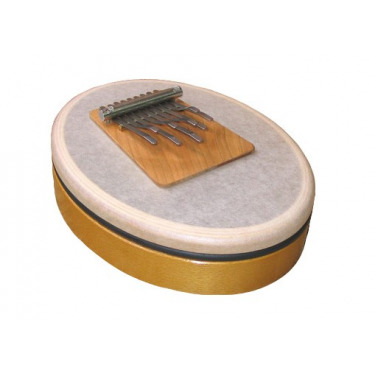 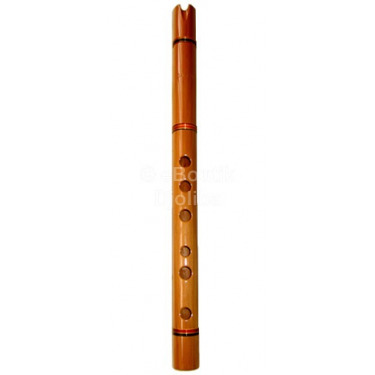 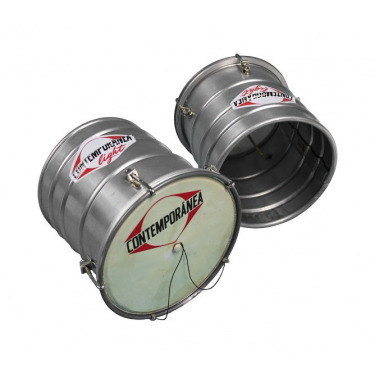 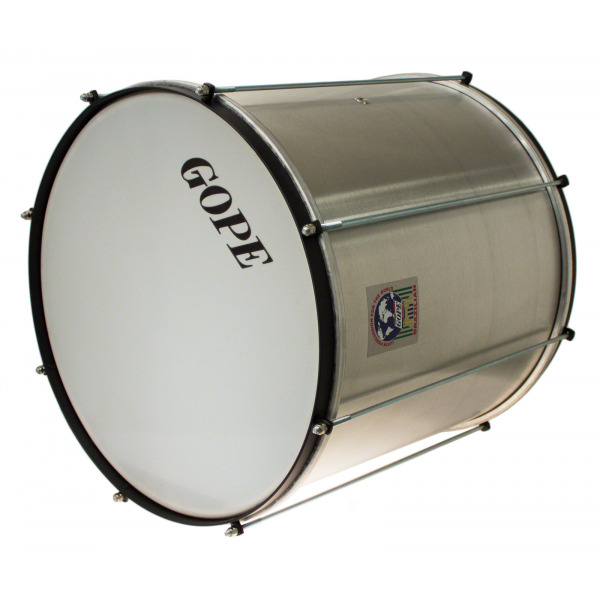 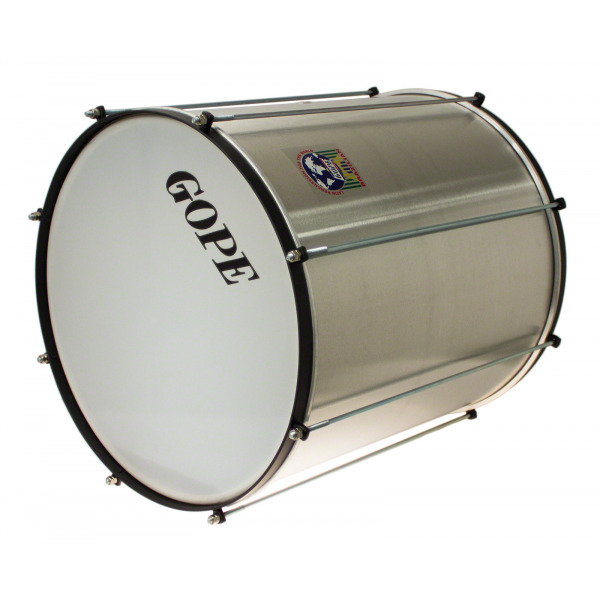 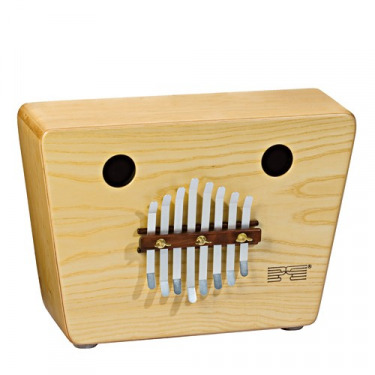 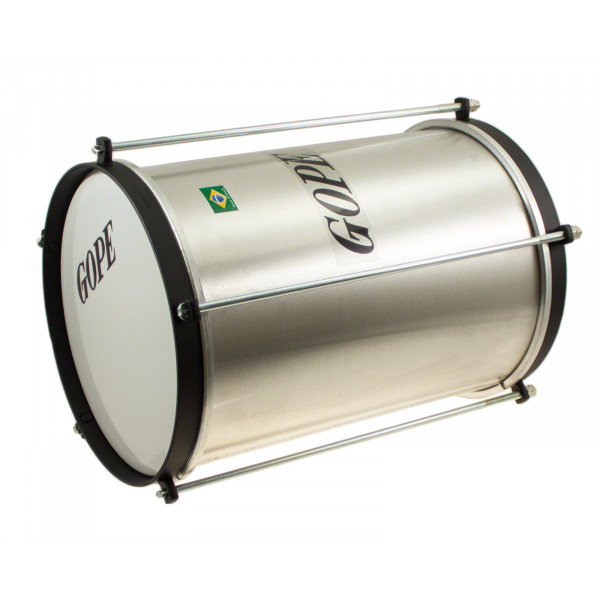 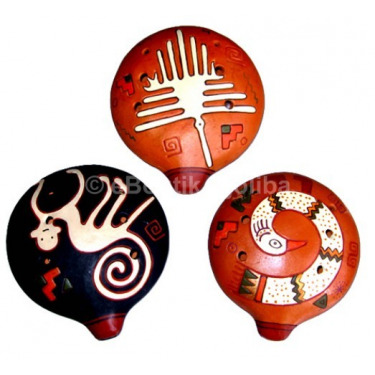 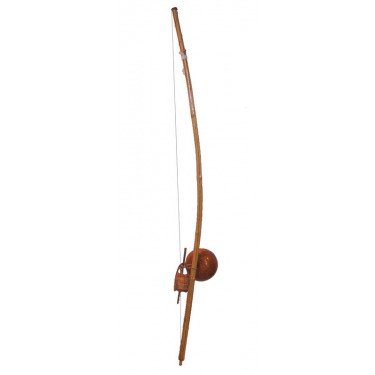 Gope samba pack is an essential batucada instruments set. 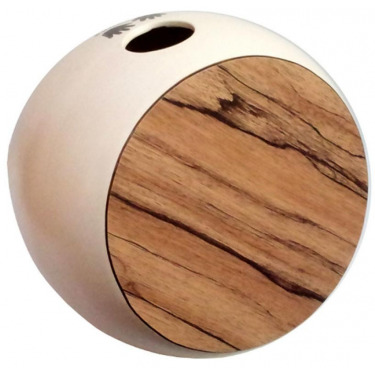 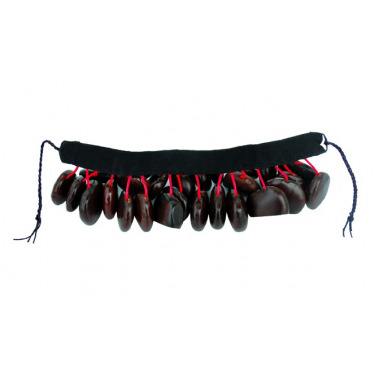 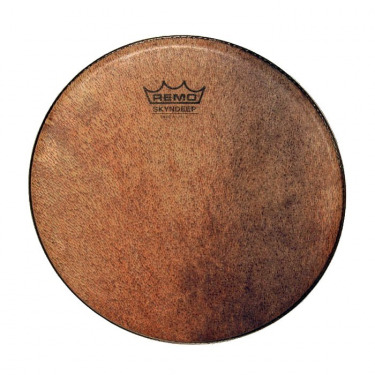 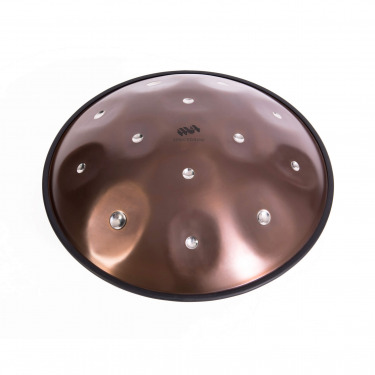 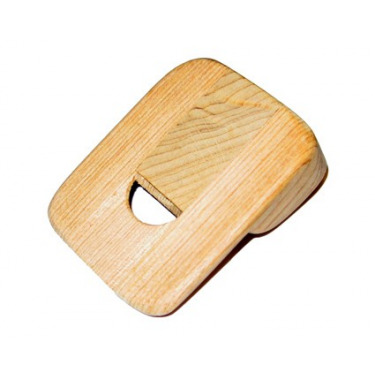 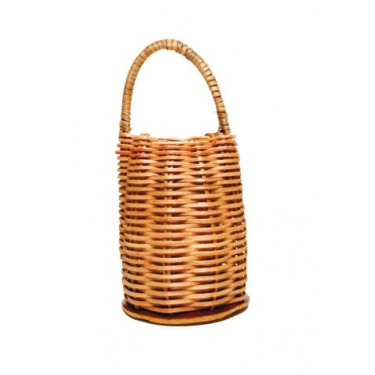 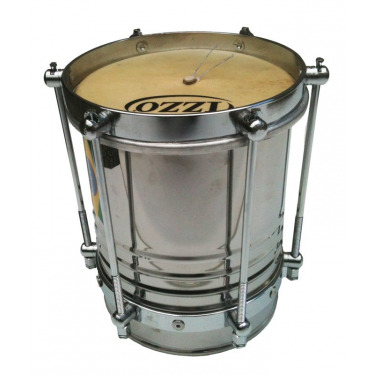 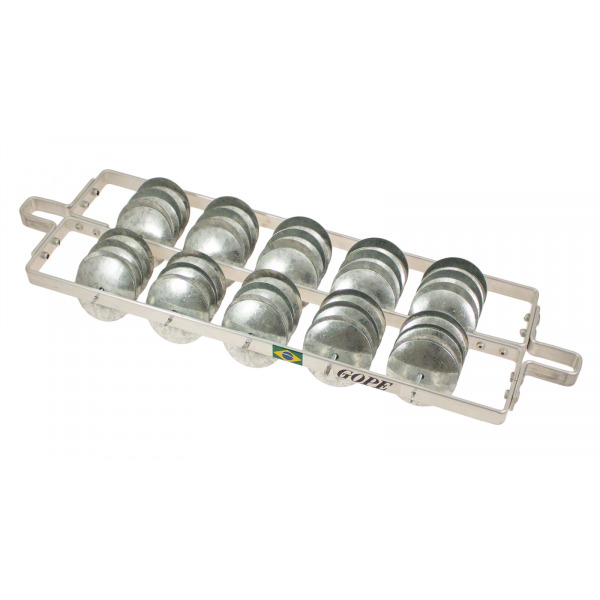 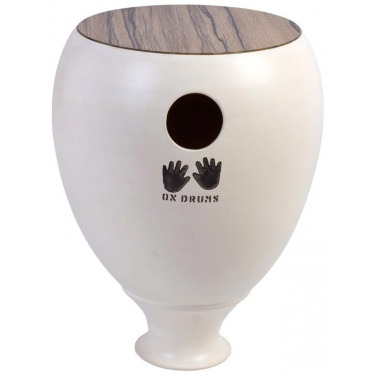 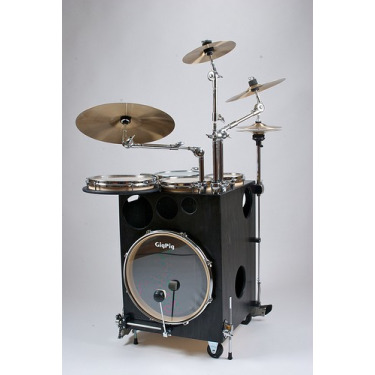 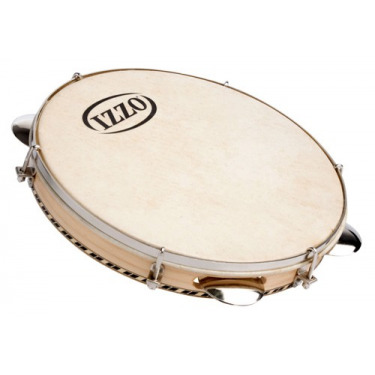 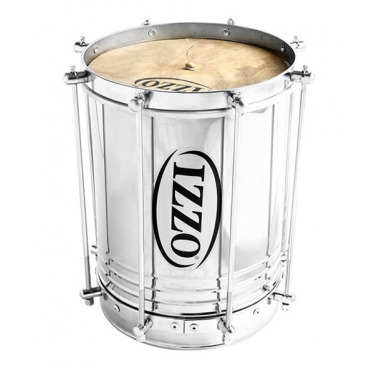 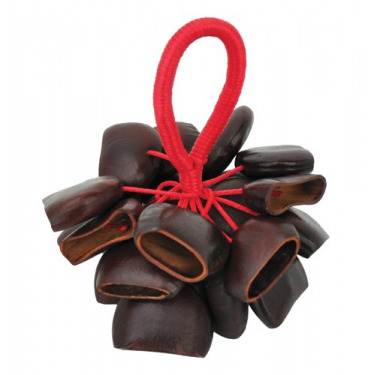 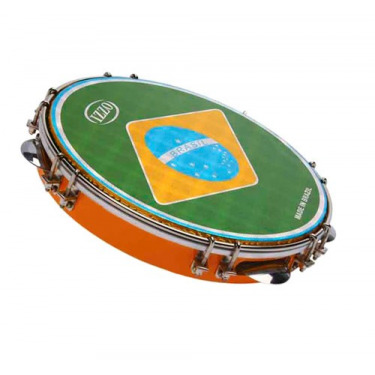 This pack includes all accessories and Brazilian musical instruments needed for a bateria. 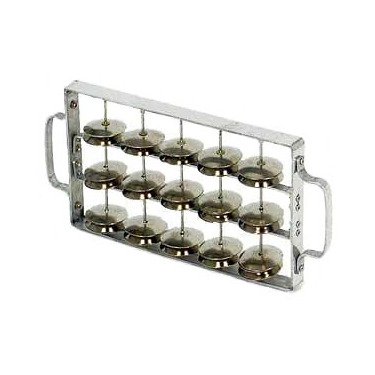 An excellent price/quality ratio. 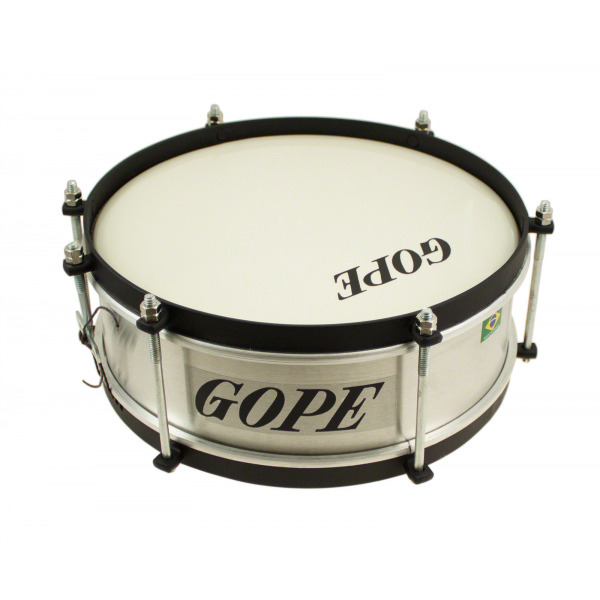 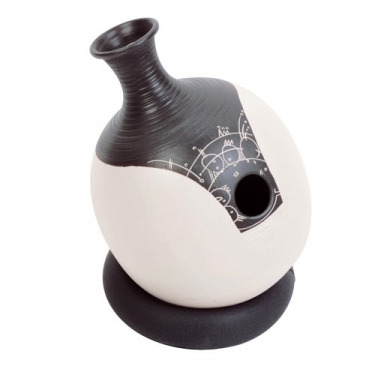 1 040,83 € tax incl.